The debate of Android vs iOS might never reach a conclusion. However, there is one area where Android has to always accept defeat, and that is OS adoption rate. 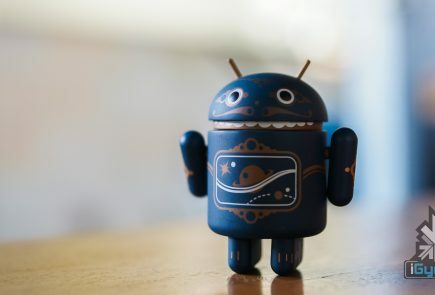 Thanks to so many Android OEMs and their own custom skins, new versions of Android are very slow to reach to a majority of Android devices. 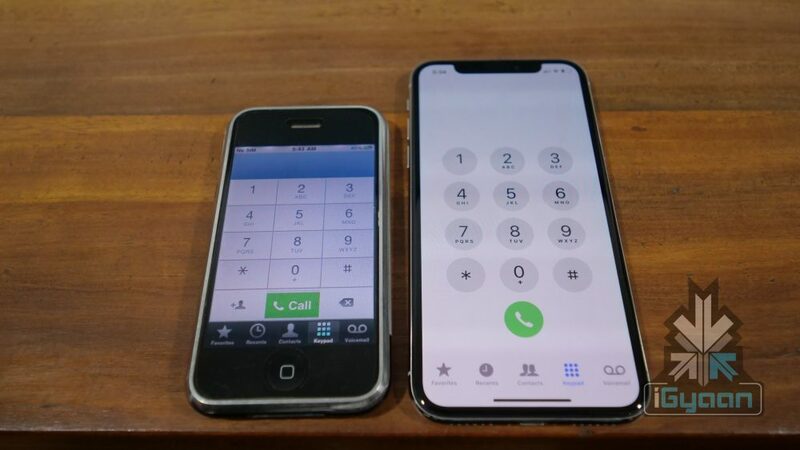 iPhones on the other hand, are only made by Apple, which means the adoption rate of iOS is extremely high. And new data proves just that. 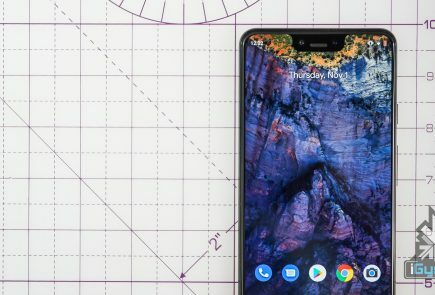 As of April 16th, 2018, Android 8.1 Oreo, the latest version of Android is only available on 0.5% Android devices. Android 8.0 Oreo, which was launched in August 2017, is only available 4.1% of devices. 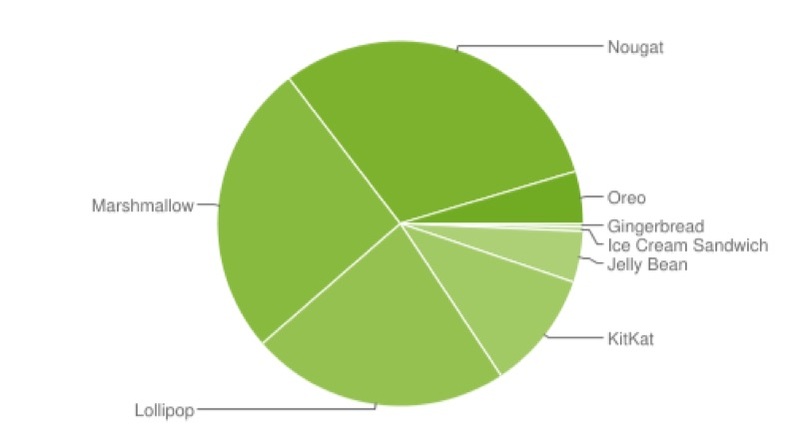 Astonishingly, the most predominant Android version is Android 6 Marshmallow, with a 26% adoption rate. Android 7.0 Nougat is a close second at 23%. 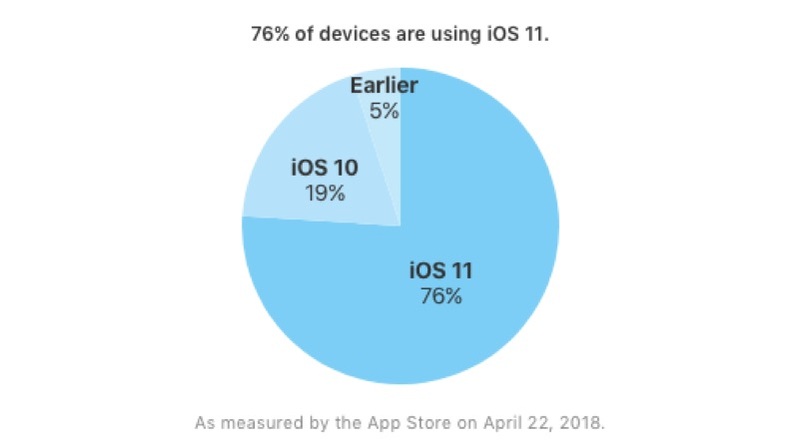 While on the iOS side of things, as of April 22nd, 2018, iOS 11 is running on 75% of the iOS devices. It is worth noting that this also includes iPads as well since they also run iOS. Apple’s latest iOS version, iOS 11 had a rocky start to life with a lot of bugs pailing its initial phase. However, constant updates to fix various bugs has made iOS 11 a much better upgrade to iOS 10, as we noted in our iPhone X review. 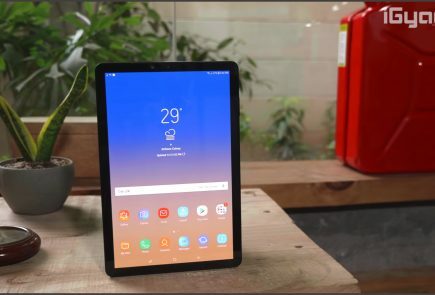 Project Treble is Google’s effort at reducing the time it takes for OEMs to receive the new OS and optimise it for its devices and then push out the update. A few months ago, Android received a new Vendor Interface, which is largely what Project Treble is about. 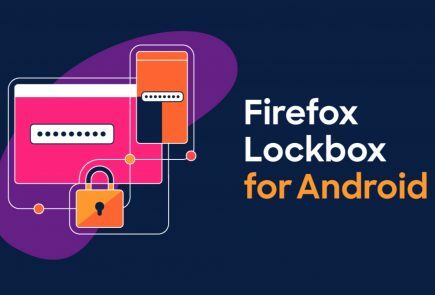 The VI’s aim is to separate the “Vendor Implementation” (that is, “the device-specific, lower-level software written in large part by the silicon manufacturers”), from the Android OS framework. The new VI is supposed to sit between the Android OS framework and Vendor Implementation. And the new VI will be validated by a Vendor Test Suite (VTS), which is analogous to the Compatibility Test Suite (CTS) that Google has been using for API testing of apps. The VTS ensures forward-compatibility of the VI. Time will tell whether Google’s efforts will be of any fruition. Right now, however, iOS is way ahead of Android OS in the race of OS adoption.